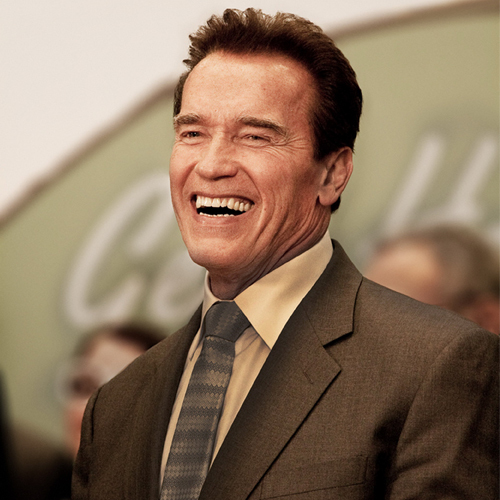 Arnold is an Austrian born American actor, former professional bodybuilder, producer, director, model, activist, philanthropist, businessman, investor, writer and politician. Arnold Schwarzenegger has conquered the screen, amazed the world with his muscles, and even tried his hand at politics. Here are some interesting facts about the Terminator fame actor.